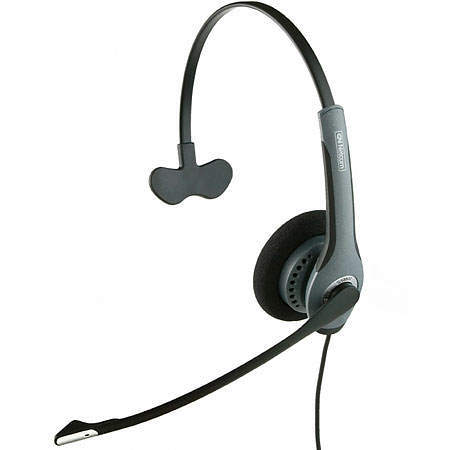 Press8 Telecom only works with the most reliable VoIP phones on the market and they are never proprietary. And- all phones purchased through Press8 come pre-provisioned to your office for “plug-and-talk” capability. 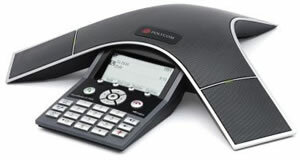 The Polycom VVX 311 is a six-line basic phone with a full feature set. 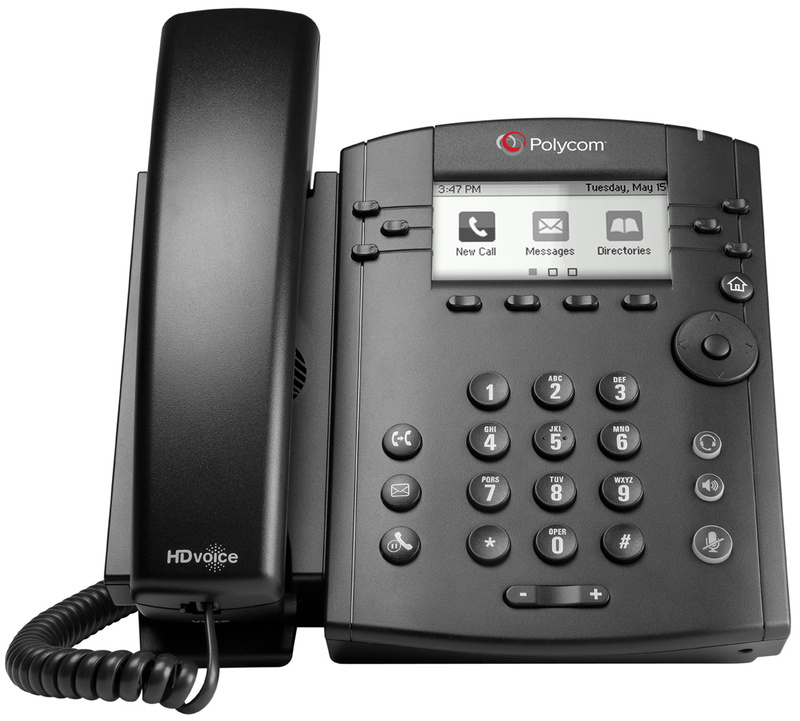 The Polycom VVX 411 model supports 12 line appearances to create a powerful but cost-effective IP phone option. 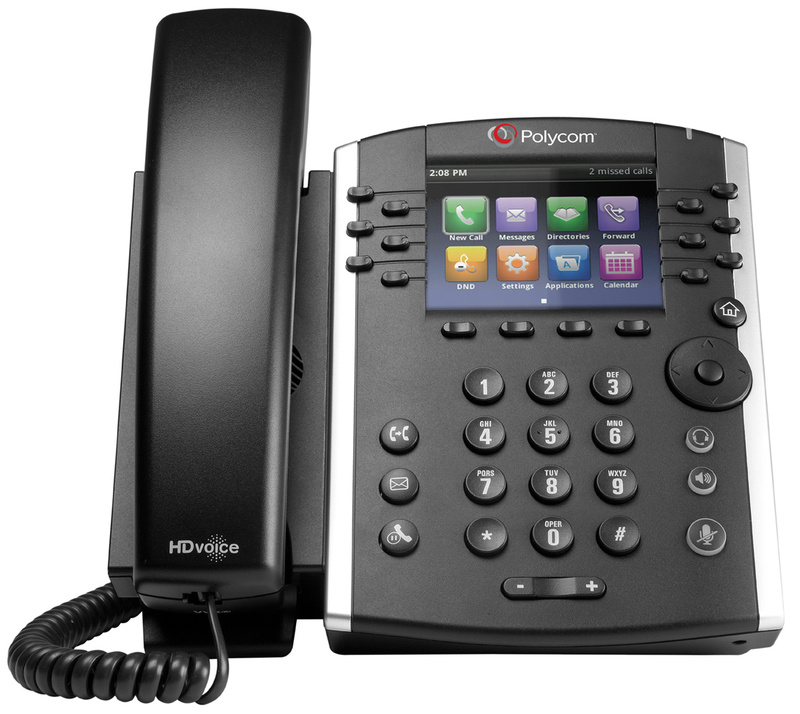 The Polycom VVX 501 Multimedia IP Phone is a 12 line multimedia phone designed to improve productivity by complimenting workplace applications and serves as an extension of your PC desktop. 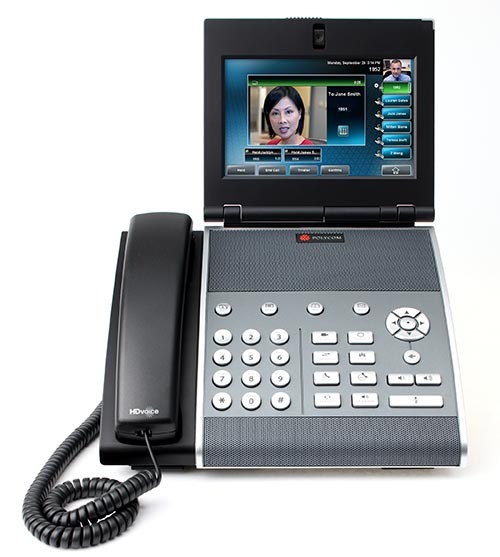 The VVX 601 provides 16 line appearances and speed dials, plus video conferencing capability via an external USB web cam (not included). 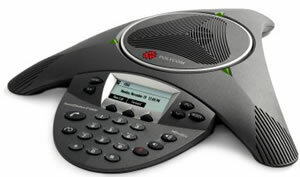 The Polycom VVX 1500 multimedia phone is a 6-line IP phone with touch screen and videoconferencing capability built in. 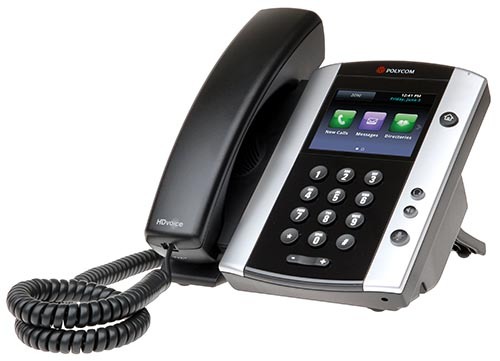 The Yealink CP860 IP conference phone is a perfect choice for small and medium-sized conference room and can meet the demands of up to 16 people with optional expansion microphones. 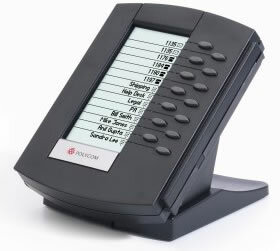 The Polycom SoundStation IP 5000 is an IP conference phone with Polycom HD Voice clarity designed for small conference rooms and executive offices. 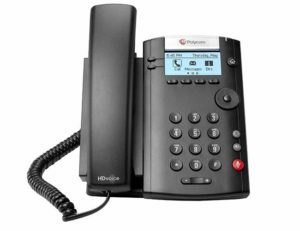 The Polycom SoundStation IP 6000 is an advanced IP conference phone that delivers superior performance for small to midsize conference rooms. 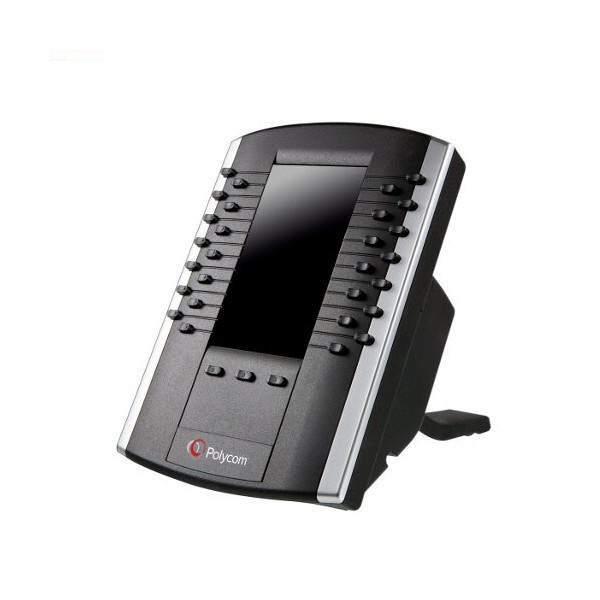 The Polycom SoundStation IP 7000 is a breakthrough conference phone that delivers outstanding performance and a robust feature set for SIP-based VoIP platforms. The SoundPoint IP Expansion Module for the SoundPoint IP 601/650 models is an optimal solution for users who manage multiple simultaneous calls. Yealink’s upgraded DECT phone W56P is developed to enhance communication for on-the-go workers in various industries such as warehousing, catering and retailing. The X-lite 4.0 softphone is a free, downloadable virtual SIP phone that you can use on your computer to have connectivity no matter where you might be in the world. With free basic calling, three-way conferencing, and SIP Simple instant messaging and presence, you can maintain a professional presence even if you’re traveling or away from your office design phone. Bria 5 is a carrier-grade next generation softphone application that enables you to manage your communications easily and efficiently – all from your computer desktop. 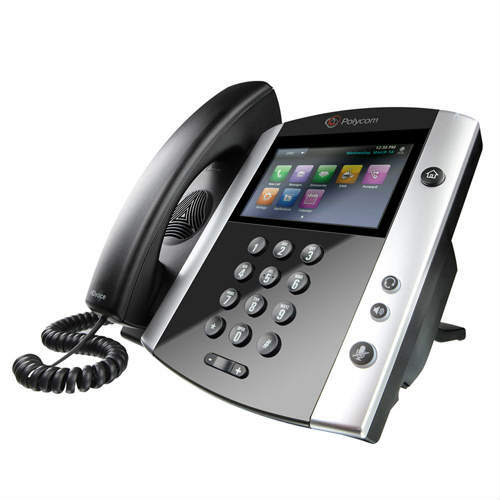 Replacing or complementing your hard phone, the Bria softphone allows you to make VoIP and Video calls over IP, see when your contacts are available, send Instant Messages and transfer files with ease and efficiency. Boom arm can be rotated 360 degrees with zero risk of breaking.